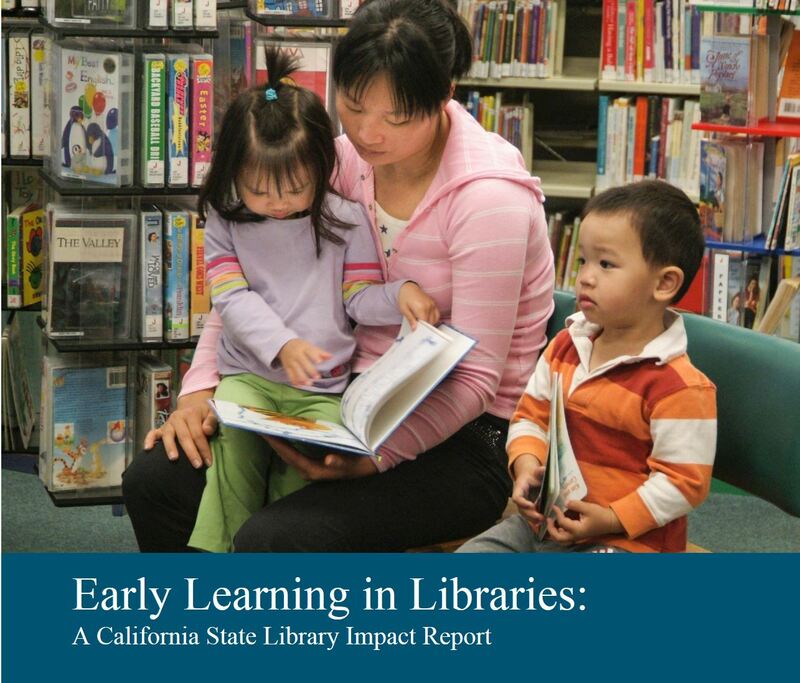 Early Learning with Families (ELF) is a California State Library initiative intended to support the evolution of library services to young children (0-5), their families and caregivers. 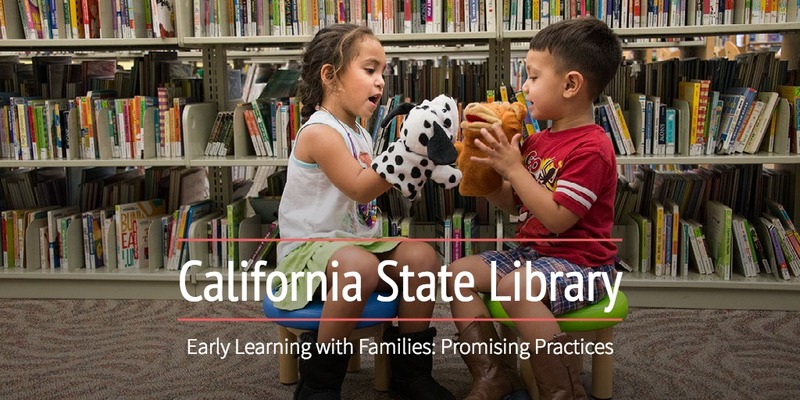 The initiative is based on the knowledge that the first five years of life are critical in the formative development of children and families, and that libraries are one of the community pillars that support and nurture optimal early childhood development. Children’s natural learning techniques (like pretend play, games, and conversing with others) have been scientifically shown to be better suited to meeting the challenges of the information age than the teaching methods of the past two centuries. For more information and practical programming tips to help us rethink preschool programs in libraries, see our new Reimagining School Readiness Toolkit. 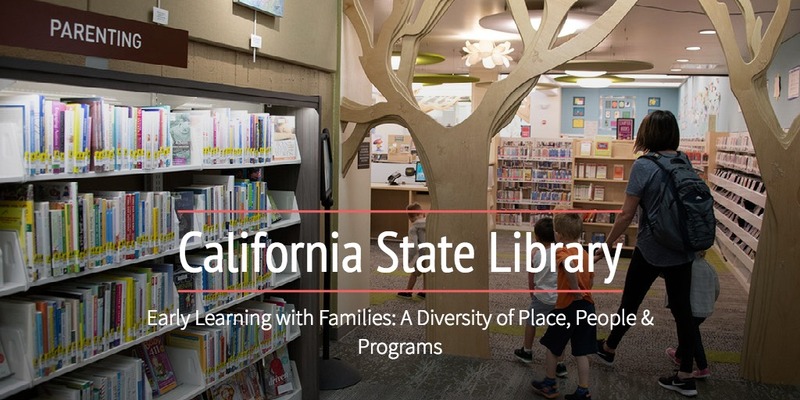 Good things are happening in California libraries. Many have spent years dedicating resources and staff expertise to designing and delivering quality early learning services for families. It is through their work and this statewide ELF initiative that promising practices continue to evolve and grow.